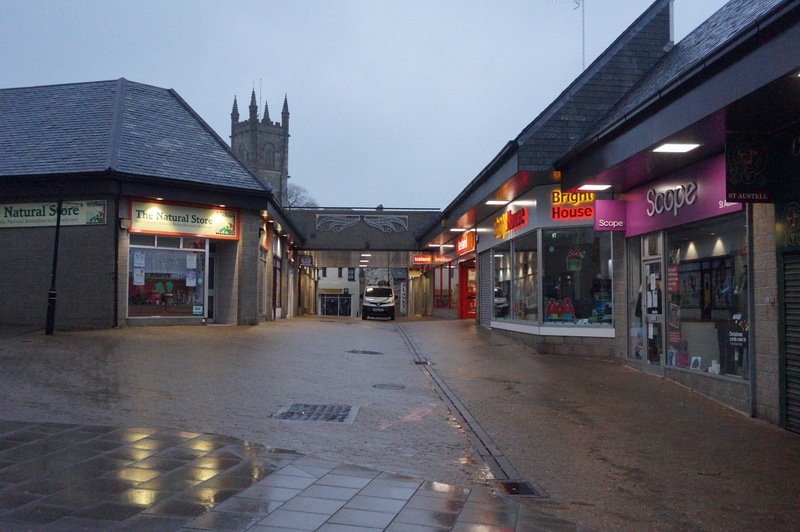 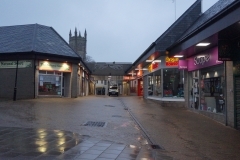 Krp worked jointly with a local builder for the partial redevelopment of Old Vicarage Place St Austell. 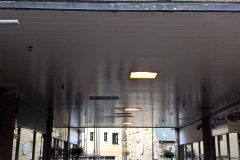 Our company was responsible for the new lighting to replace the outdated sodium lighting. 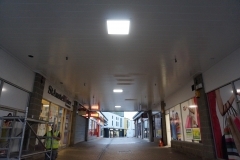 Krp worked closely with two lighting manufacturers, to implement the design set up by ourselves. 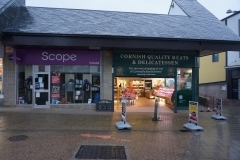 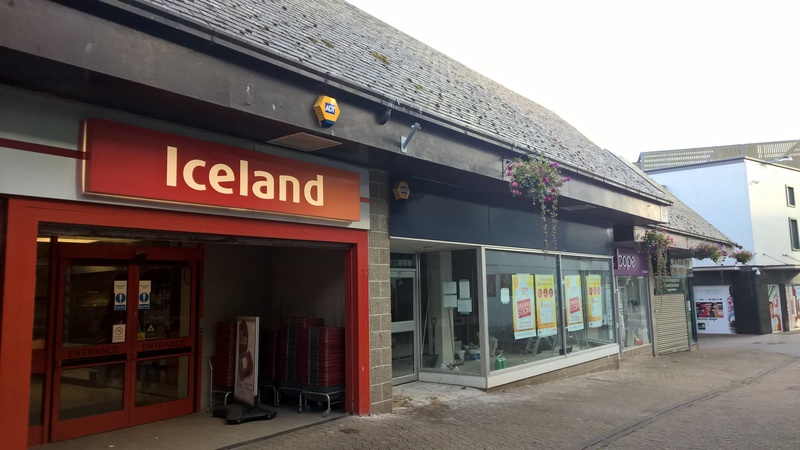 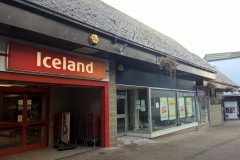 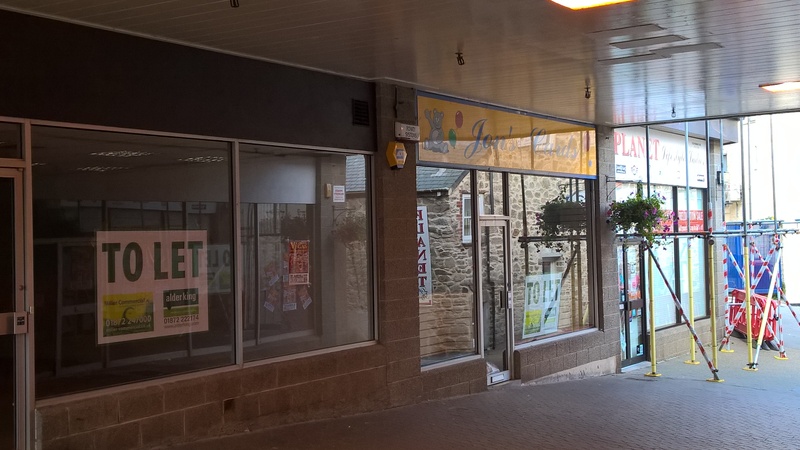 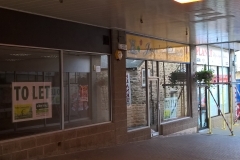 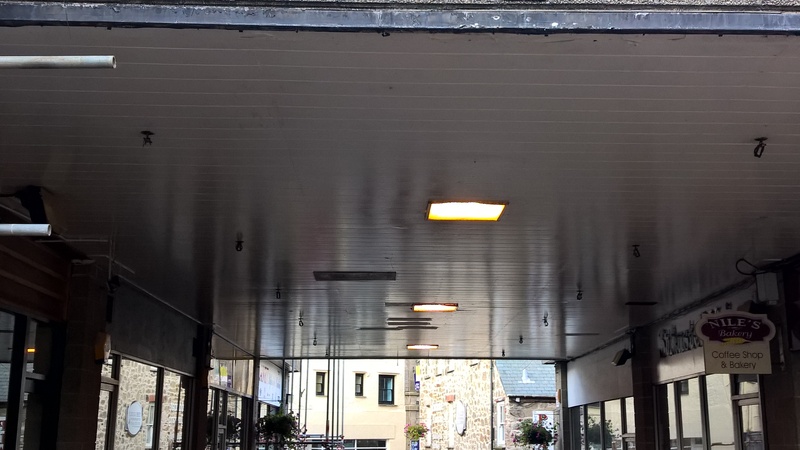 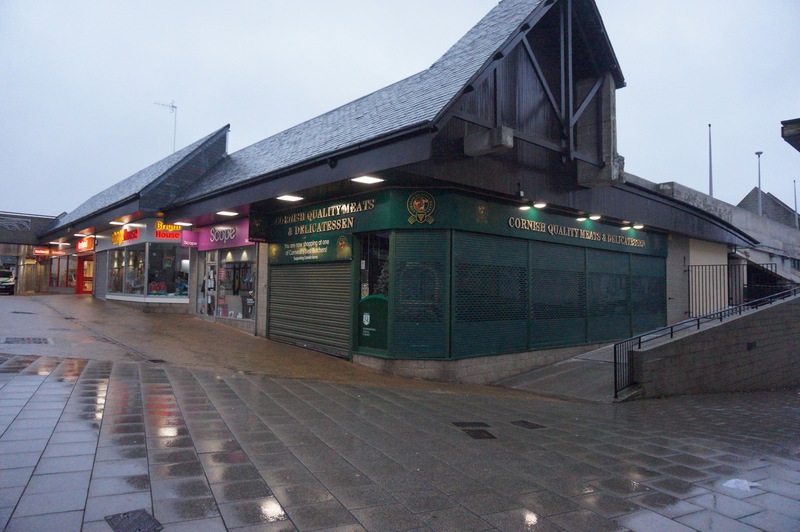 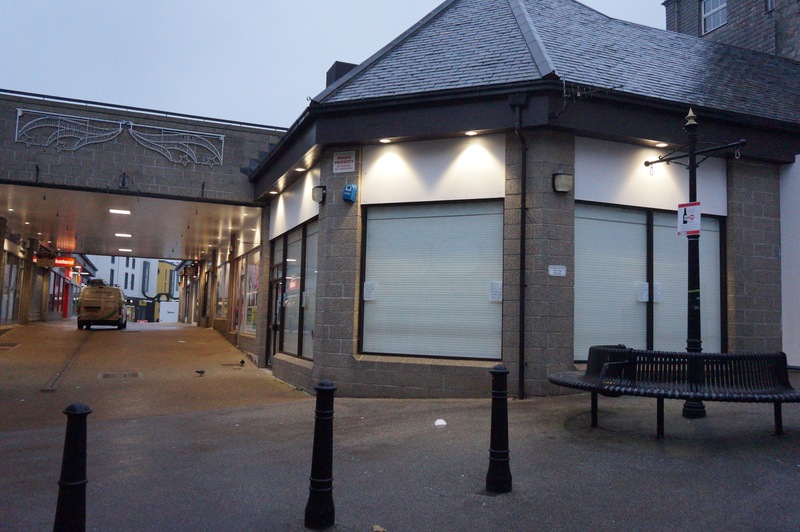 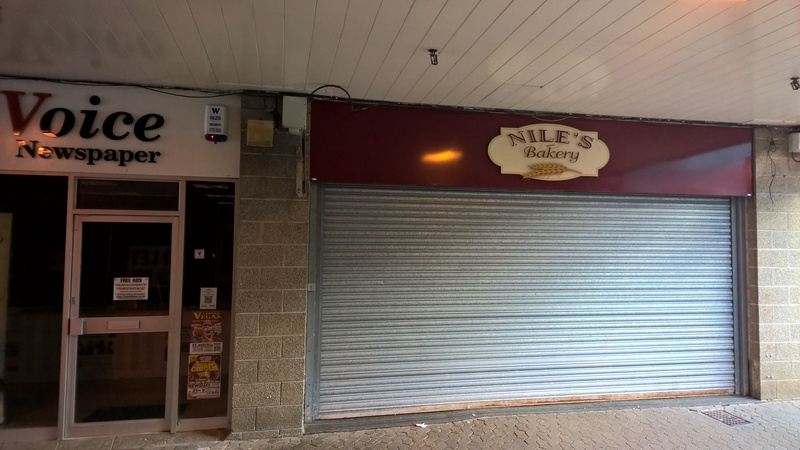 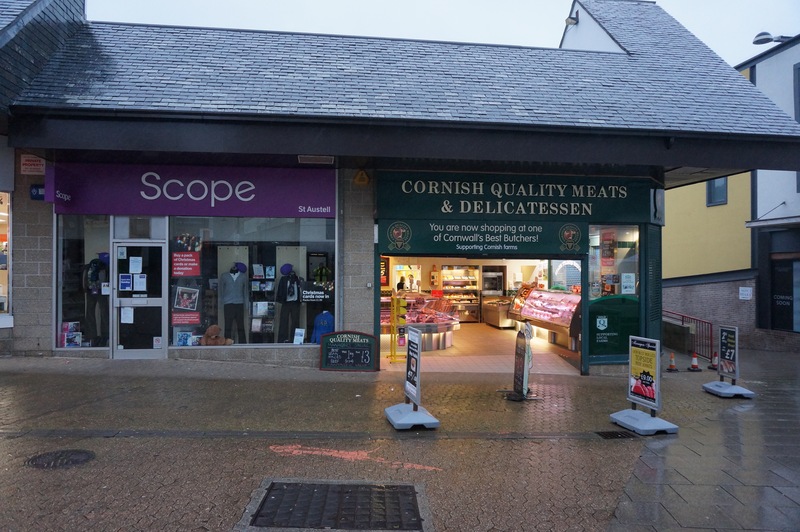 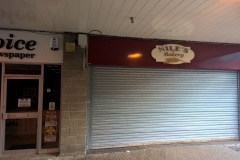 The remit was for low energy light panels to replace the current sodium fittings and to improve light levels over the shop fronts. 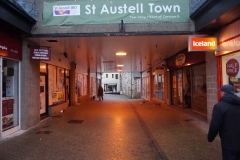 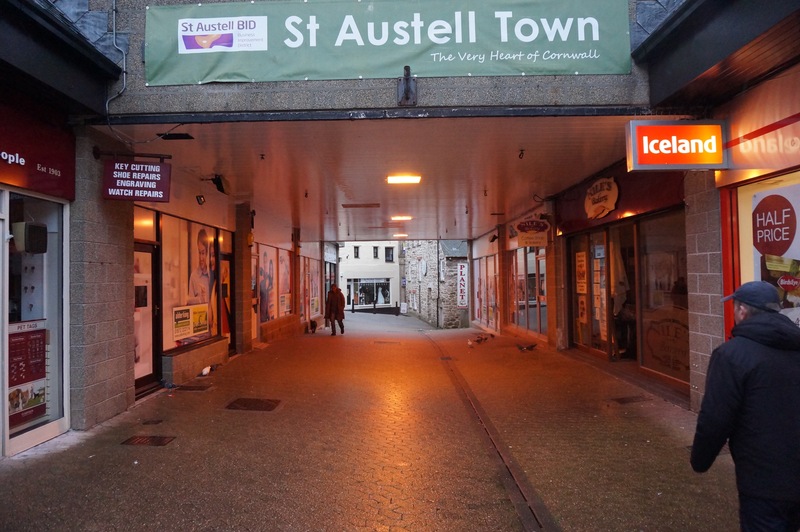 The panels were supplied by Fitzgerald Lighting in Bodmin. 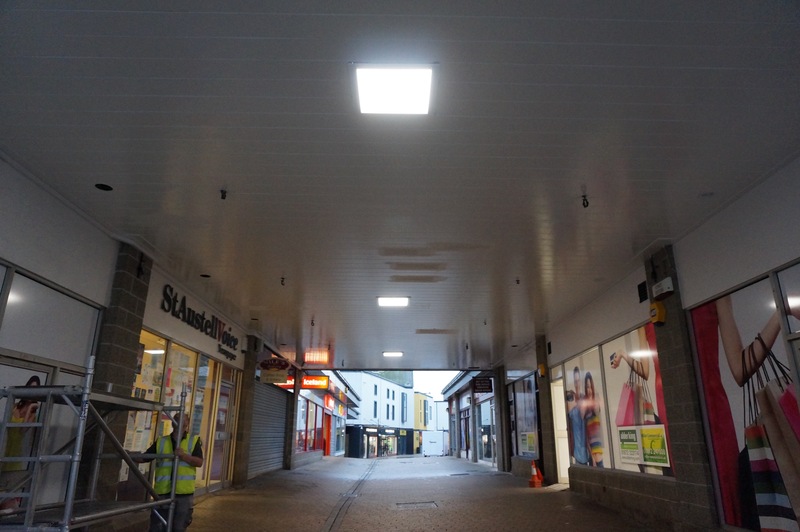 These were all LED – the only ones with suitable high IP rating for the environmental conditions. 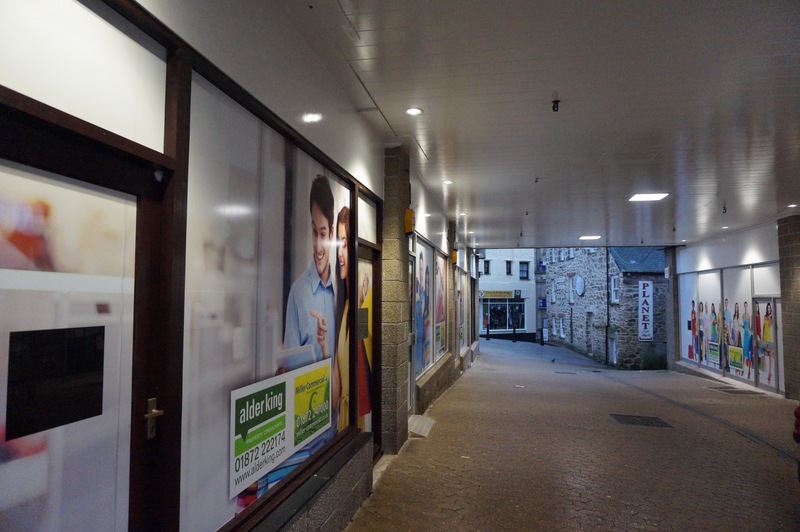 The downlighting for the shop fronts, also LED, came from the British manufacturer, Eaton Cooper Lighting. The light fittings, using the latest technology, created a more natural light effect to the shop fronts as well as the walkway surroundings, so “lifting” the area, making it more pleasurable to walk through.